Cats are wonderful cuddly companions, but unfortunately, some have the habit of urinating in places other than the litter box. That urine can soak into furniture, clothing and other materials and make an awful smell. Worse still, it’s a smell that lingers and isn’t likely to go away on its own, due to the fact it’s super concentrated. Luckily, there are things you can do to get cat urine smell out – which we’ve listed below. We’ve also explained the reasons why Kitty “goes” outside the litter box, and how you can help combat the problem. 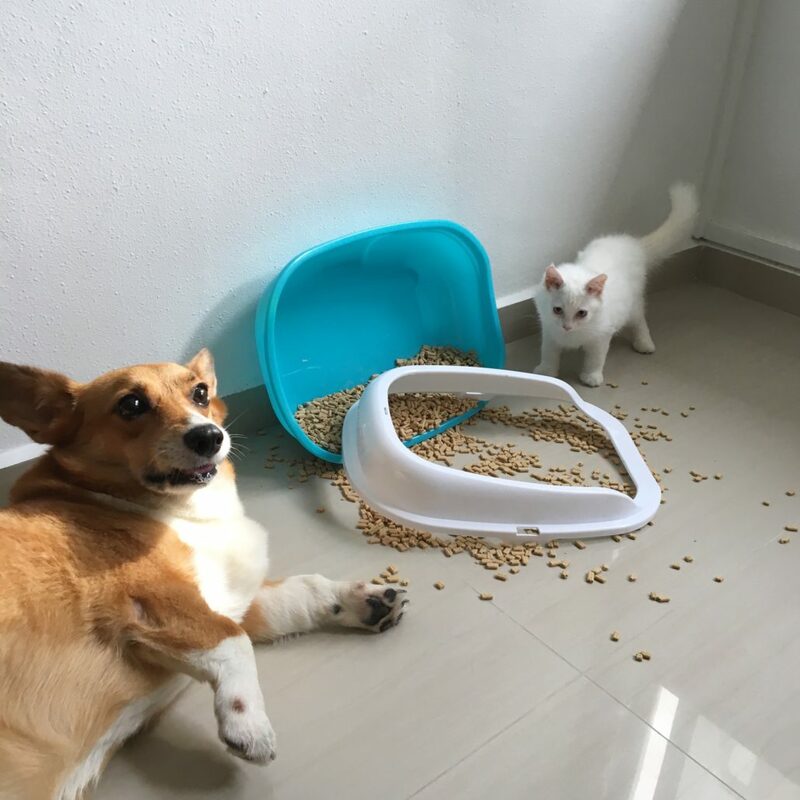 When cats do their business in unexpected places, the problem needs to be treated as quickly as possible. After all, the longer the urine is allowed to stay there untreated, the worse it can smell and the more damage it can do. For example, acidic urine can soak into items and even cause corrosion over time. Start by wiping up as much of the urine as possible. Drying it with a cloth or paper towel works fairly well, but a wet wipe or wet cloth works even better. Clean lightly but thoroughly in the affected area to try to remove as much urine as possible. This is a crucial step, as doing a thorough job here can mean less work later on. Cat urine should never be scrubbed or rubbed, as that can cause it to soak in further and make it harder to remove. If the urine has been sitting there a while, move onto the next step. Drying or wiping up the urine at that point won’t do much good. The next step is to use some sort of cleaning solution. Baking soda is the old standby, and most people have that on hand. It can be applied to the spot and allowed to settle in before being wiped away. Vinegar works well too, and even though it has a strong smell like cat urine does, it will eventually dissipate with some ventilation. What you should never do is use anything with ammonia in it to clean the cat urine up. That’s because ammonia is actually one of the components in cat urine, and if Kitty gets a whiff of it, she’s likely to urinate in the same spot. It’s also important to know that some cleaners will actually cause the stain to set, and ammonia is one of them, so you need to be careful about what you’re using and ensure that it will get rid of the stain and the smell and not make it worse. 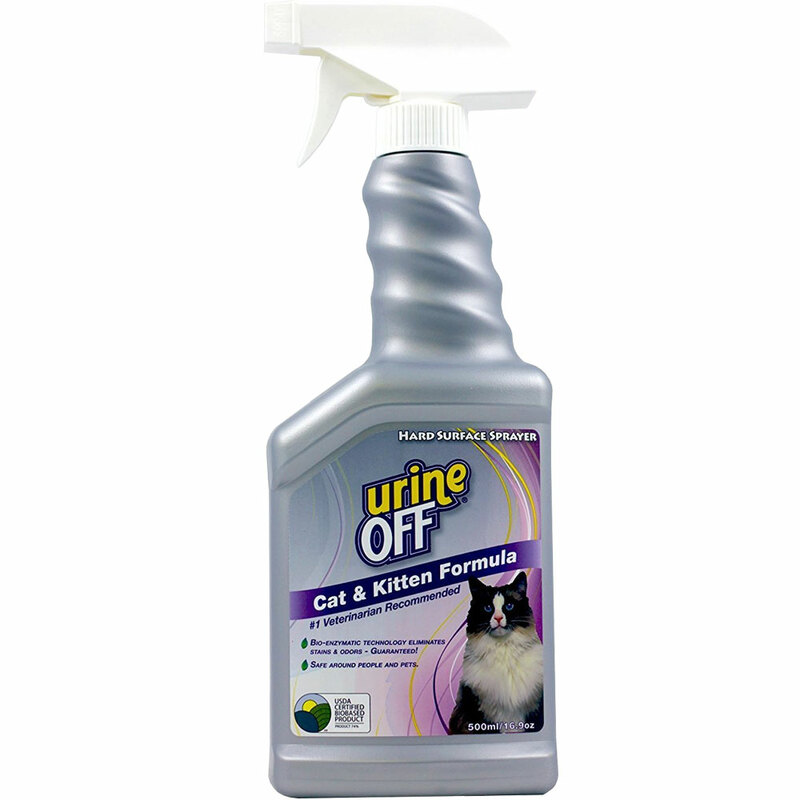 Cat urine is a tricky problem to deal with, as some conventional cleaners simply don’t do the job very well. Enzyme-based cleaners are some of the best treatment methods to use because they can break up the acid in cat urine. That makes it easy to clean up and gets rid of the smell very effectively. Enzyme cleaners work well on carpets, mattresses and cushions, and they can help to eliminate the smell and the stain before it sets. These cleaners can also do a pretty good job of cleaning up urine that has had time to soak in. Dry up the cleaning solution and any water used to clean the affected area. A wet vac will do an excellent job of getting rid of any water residue and liquid from the cleaner that was used; be careful about using steam vacuums however as they can actually seal in the stain and make it harder to get out properly. If the affected area has been cleaned properly, then there should be no lingering smell from the urine. However, there can be an unpleasant scent from the cleaning solution used, especially if vinegar was applied to the urine. An air freshener and some ventilation can help clear the air. 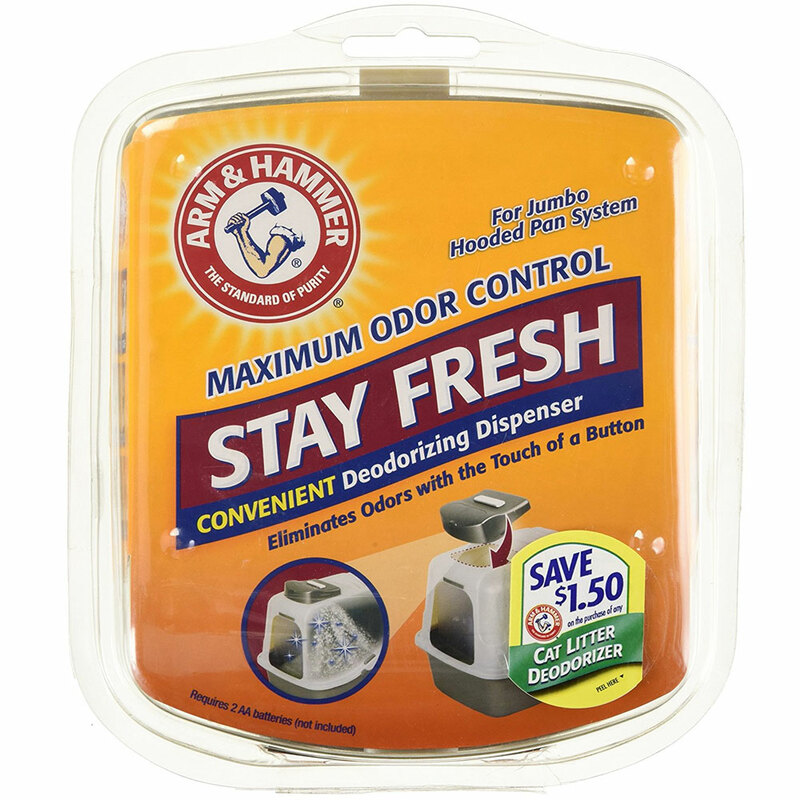 Baking soda air freshener does a great job of getting rid of any lingering urine odors. It can eliminate even those scents that humans cannot perceive but that cats may be able to notice. So why do cats urinate where they shouldn’t? There are a few ways to stop smelly behavior in its tracks, but one of the most effective is by using a cat diffuser. Simply plug it in and it will release cat pheromones that help Kitty feel calm, de-stressed, and much less likely to pee where she or he shouldn’t. Again, helping kitty feel calm or less stressed usually stops the problem at the source. 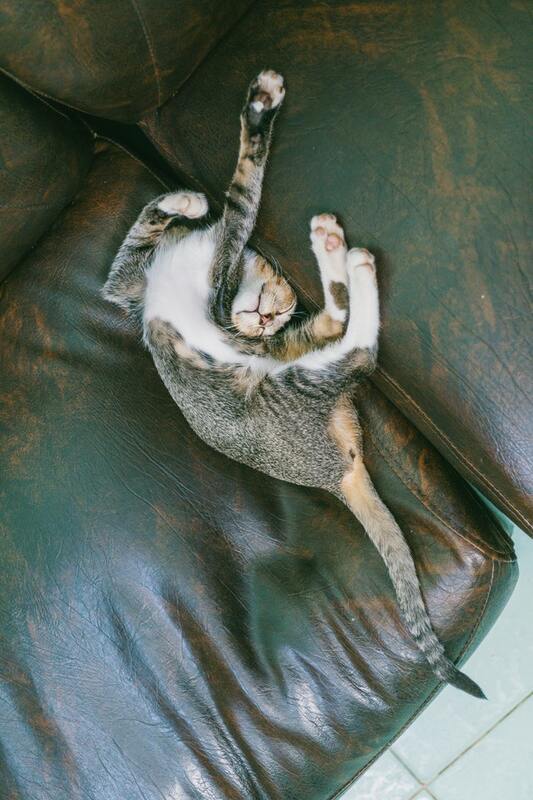 Another way you can help Kitty relax is by supplementing their diet with products designed to aid relaxation. 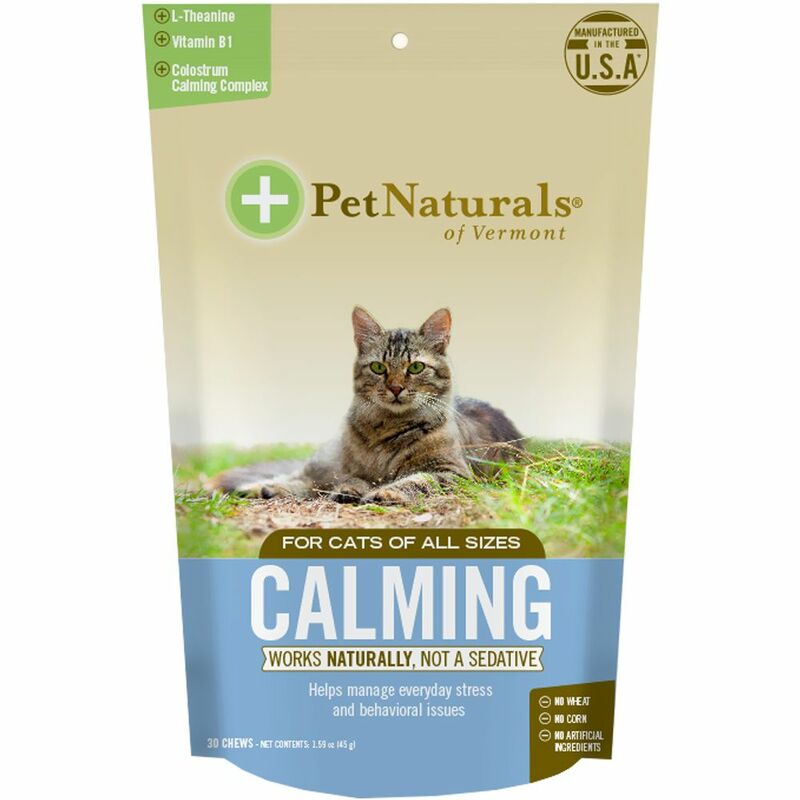 Pet Naturals makes a supplement that does just that, using wholesome ingredients that work with the cat’s body to create a calmer feline. In many cases, that’s all that is needed to keep cats from urinating in places they shouldn’t. Keep in mind that you may not be able to solve your cat’s urination problem on your own. It’s always a good idea to consult with a veterinarian and ensure that your cat is receiving the proper treatment. At-home treatment can often deal with the symptoms while ignoring the root cause. 1. 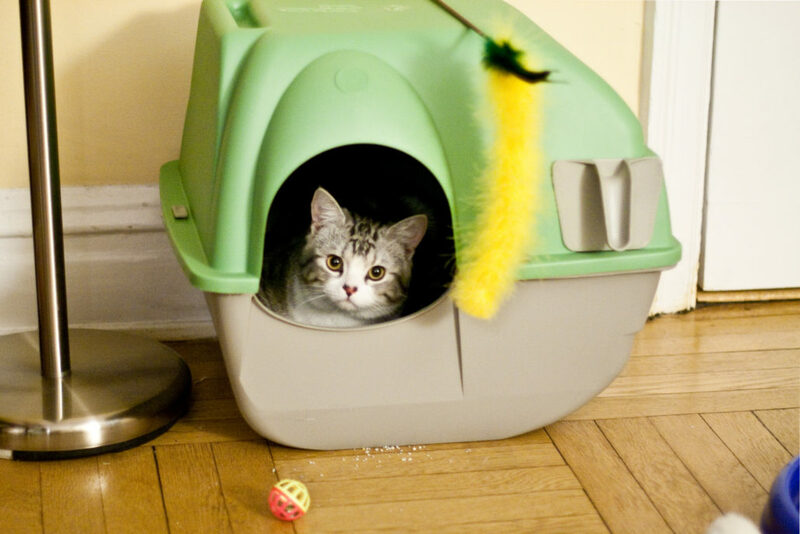 Using the correct cat litter box can also make a huge difference. Some cats simply don’t like certain kinds of litter or litter boxes. 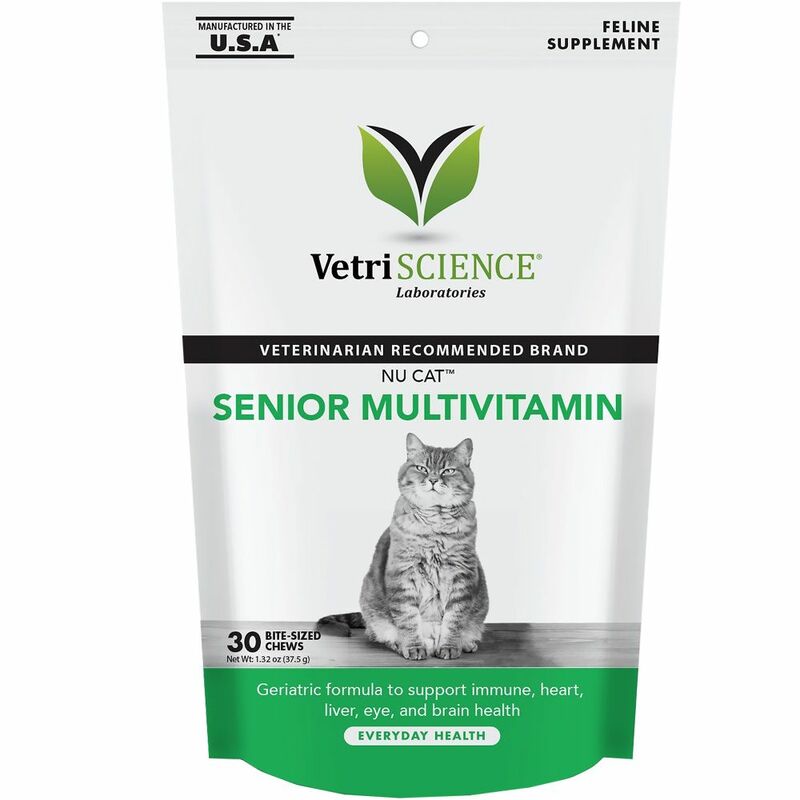 They make think they smell funny, have an odd texture, or they simply irritate them, so it usually takes some trial and error to find one that your cat likes. 2. Invest in a high-quality cat litter box that has been well reviewed. Simply switching your litter or litter box to another can be enough to get a cat to use the litter box properly. 3. You may also need to add more litter boxes around the house – especially if you have more than one cat. Sometimes, felines don’t like to share litter boxes and will simply urinate wherever they please rather than buddy up on a single box. 4. Changing out the litter more regularly can help too. 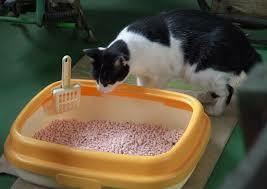 Cats will not want to use litter boxes that have a strong smell of feces. Cats tend to be clean creatures so they won’t urinate in places they deem to be dirty. Of course, you love your cat, but you don’t have to tolerate improper urination habits. 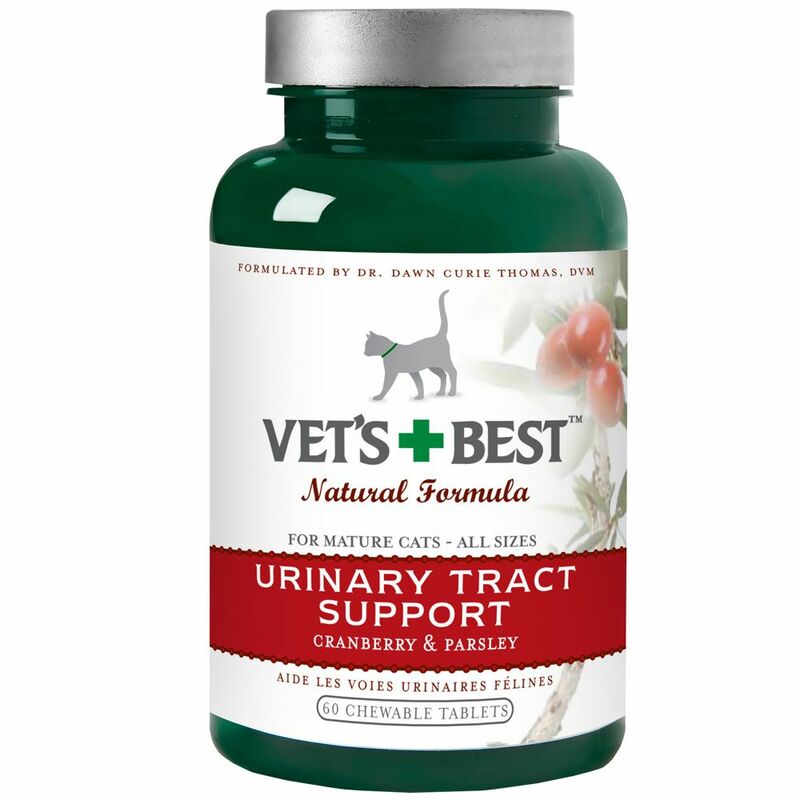 There is a solution to the problem, and though may involve some trial and error, if you use the information provided here, you will be able to get your fluffy friend to urine where you want them to. Emma is a popular pet-blogger and a pet-parent to two four-legged friends. She enjoys sharing her knowledge of pet-health, pet behavior, and pet training.